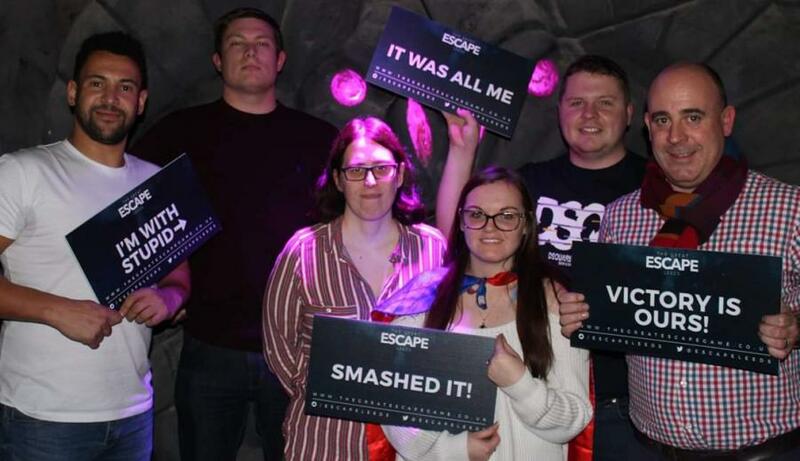 Some of the Orchard Team took on The Great Escape Games in Leeds yesterday. It was a brilliant afternoon which everyone really enjoyed. Here are our winners, who managed to escape from The Devils Playground in 40 minutes!